The way a sole trader tax bill is worked out is fairly simple (assuming you don’t have many sources of income or investments other than your business sales). 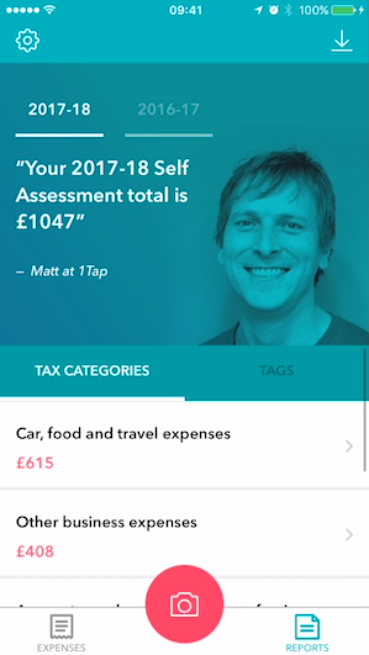 =Whatever you are left with, you deduct your personal tax allowance (the amount you are allowed to earn each year tax-free) and that is the amount HMRC will tax you on. The majority of sole traders in the UK fall into the Basic rate tax band, so this means that every £1 you spend on the business (as expenses) will save you 20% on tax – or 20p in the £1. 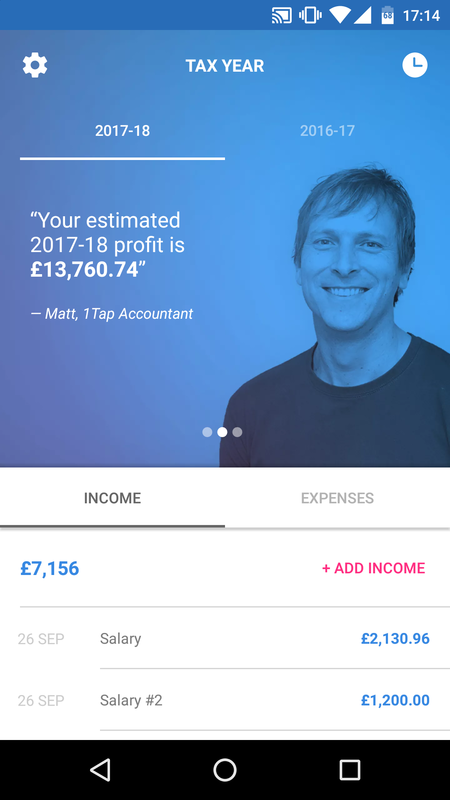 A common misconception by the self employed is that claiming a £100 expense (for example) will reduce your tax bill by £100. As you can see from the calculation example above, this is not how expenses work! In reality, as a sole trader you deduct the expense from your income on your tax return. So if you spend £100 on an allowable expense for your business, that will not reduce your taxes by £100. It will reduce your taxable income by £100. Put simply, that means that if your tax rate is 20% (the most common rate for most sole traders) then you will save £20 on your taxes by making that purchase.